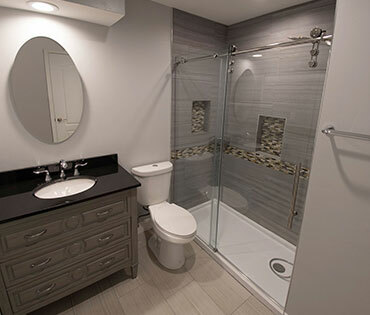 We have everything you need for your kitchen and bath remodeling. We want YOU to be 100% satisfy. That is why we have only top-quality products. We can do everything. From simply changing a light bulb to full house remodeling. We make sure that each project done based on customer specifications and full satisfaction. It is very simple. We are not in a business to sell product, we are in a business to solve people's problems and help achive their dreams. The best reward is the customer, who will be happy to recomend us. We will work with your budget. No matter how small or how big it is. 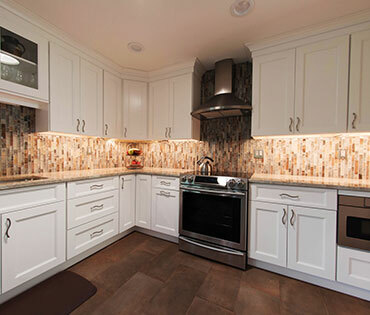 We will do our best to build the best kitchen to meet your expectations. 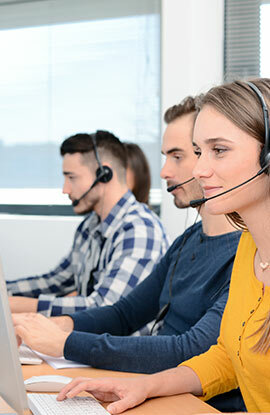 We will go above and beyond to make sure each customer is 110% satisfy with our service. 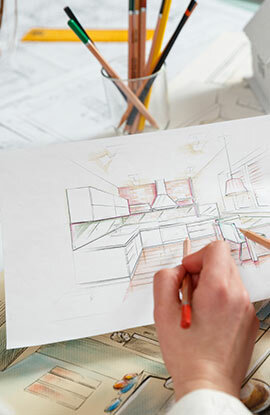 To get started, one of our room designers will eagerly sit down and discuss your project goals. 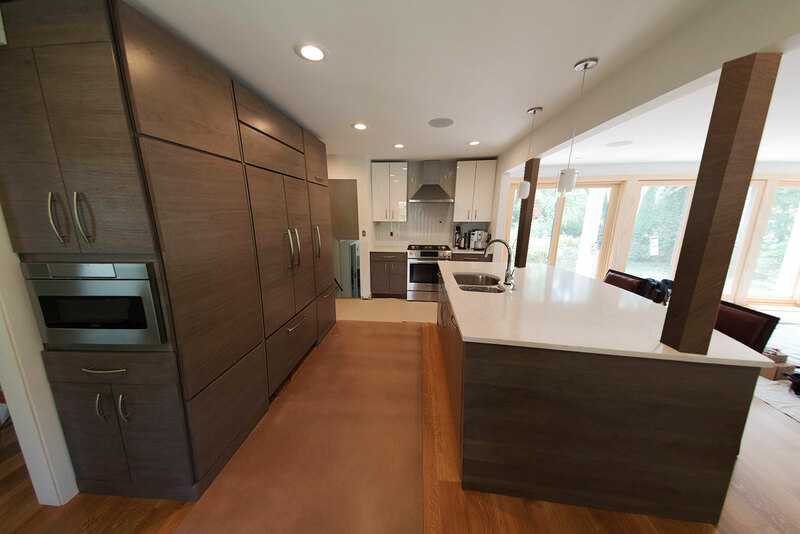 Once you’ve met with a design consultant, we will expertly measure your kitchen or bath space. 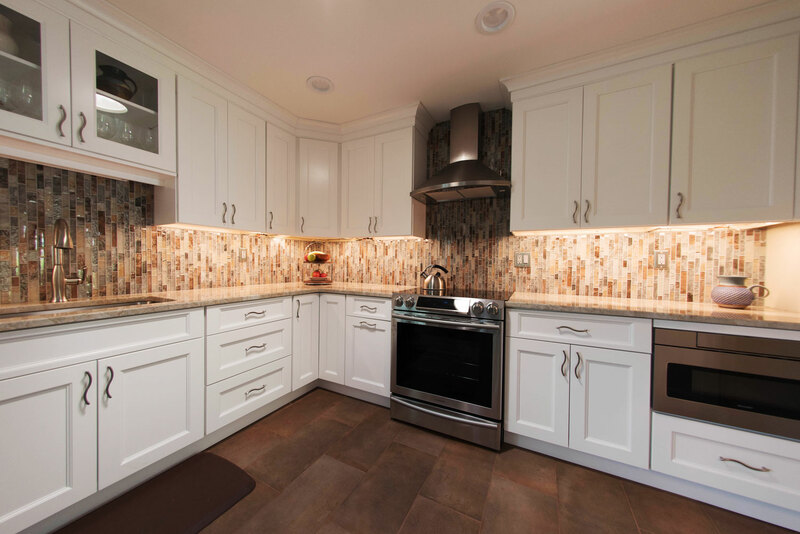 Our team will then help you completely plan your custom kitchen or bath design and timeline. 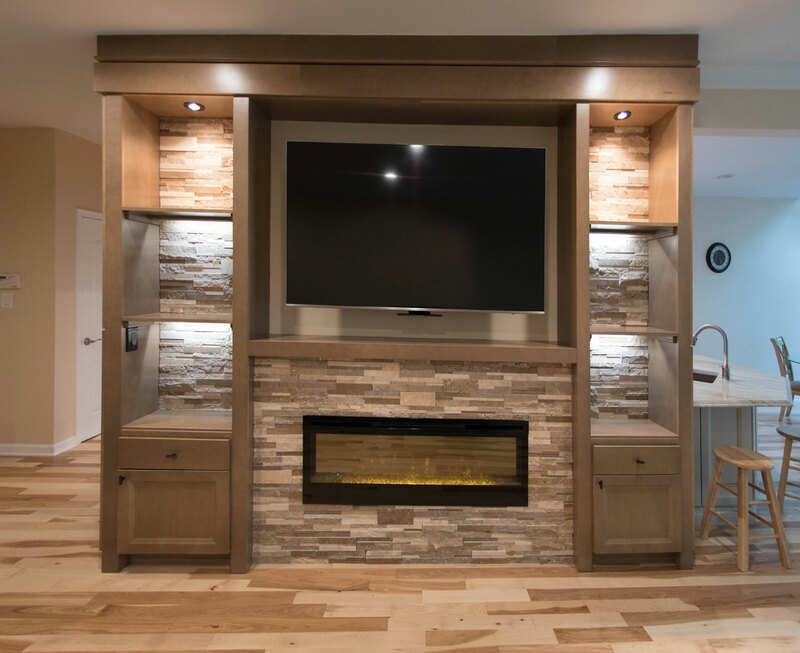 We can provide you with the installation services you need for a rewarding project outcome. Have some ideas about style and colors you like, or just browsing. Talk to one of our designer or project manager. We will never push you to buy something you don't need. Can I afford a new kitchen or bath I want? 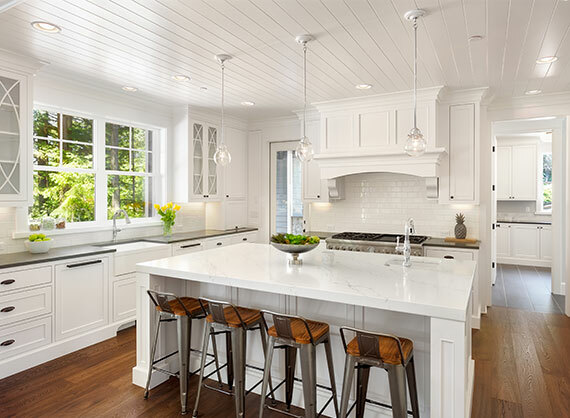 We develop a cost analysis for our clients to help you understand all the possible options and combinations of choices that will make your dream kitchen a reality. To determine what your budget show will depend on many factors. How big is your kitchen or bath? How much cabinetry will be required? 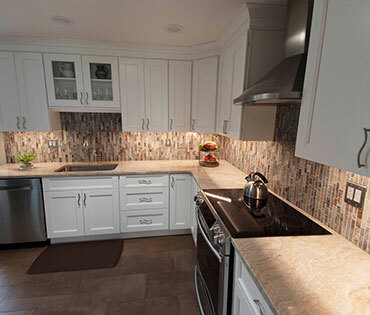 What kind of countertops, appliances, and cabinets are you looking for? Labor costs will also have an impact on the overall cost. Doing our initial meeting in our showroom our lead designer will ask you all these questions and help you determine whether your budget is realistic for the scope of work you intend to do. Am I ready to remodel kitchen or bath? When and how do I start? 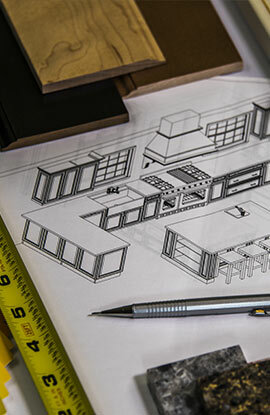 First step is to carefully consider your reasons for remodeling and what kind of financial investment you are wanting to make. By determine these important factors ahead of time, we will be better able to meet all your goals. It’s never too early to start. The overall process can take between 9-27 weeks or longer, depending on many factors. If you have a time frame, give yourself as much time as possible to get the project done. Look through design kitchen magazines and Pinterest. Collet all the pictures that appeal to you. Keeping folder so we can review and get a clear idea of your personal design style. Make an appointment to meet our design team in our showroom for free consultation. 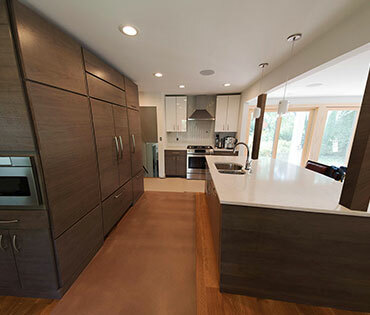 The most important decision you will make in the remodel process is the selection of a reputable design firm. Our best customer is an educated customer. We offer “One Stop Shopping” for your convenience. 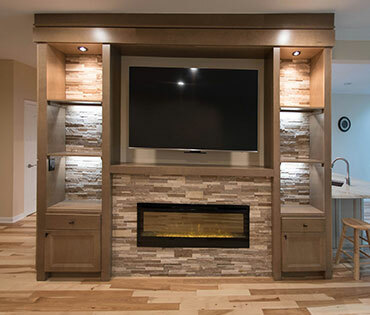 Our design team works closely with our in-house project coordinator as well as trade partners to insure that your dream remodel project is completed with minimal stress. Finally a firm you can really count on. We’ve had work done to both our front store and our two bathrooms and we have loved the results each and every time. 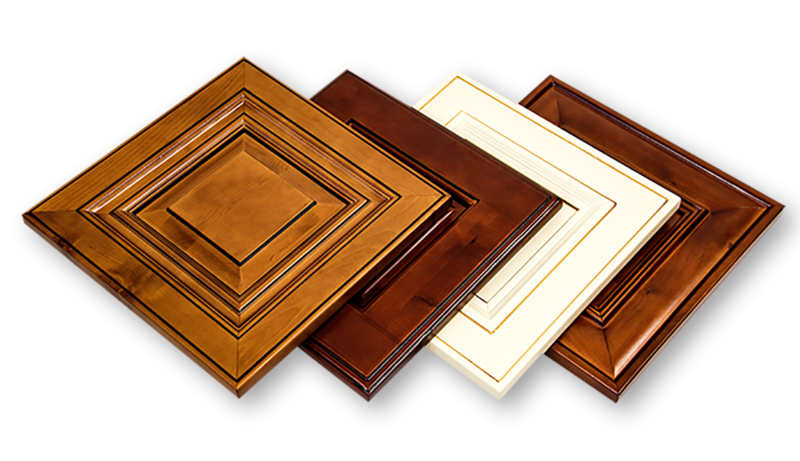 We’ll never go anywhere else because we know Princeton Home Center is a knowledgeable company with premium products and who always put the customer first. 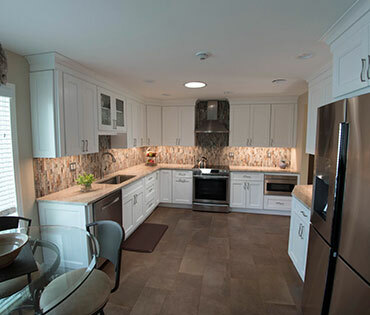 My wife and I wanted to express how much we were “WOWED” by the outcome of our beautiful new kitchen. 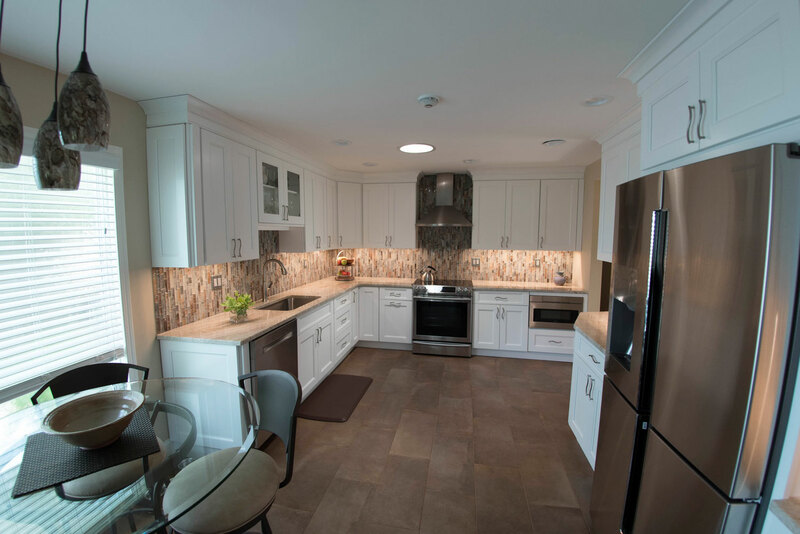 The cabinets and counter are just gleaming and everything was installed smoothly. Thank you for the outstanding work. I’ve done business with you previously and once again I am thrilled with your services. 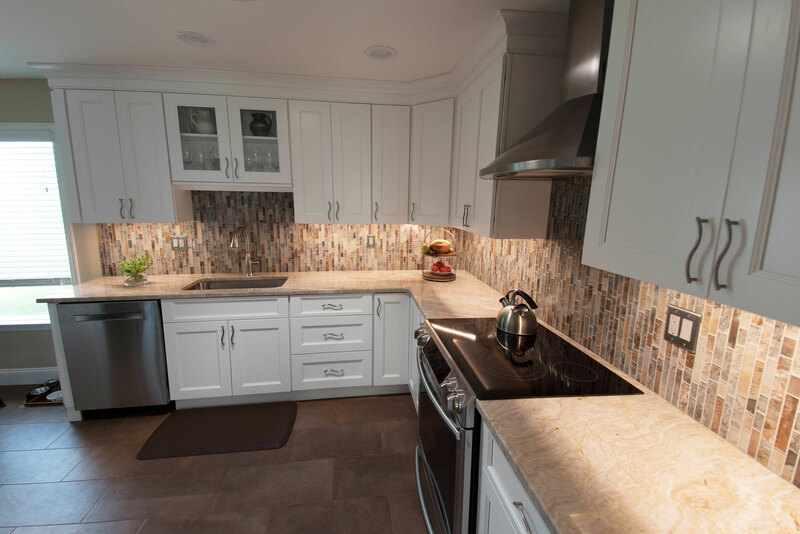 My client wanted a kitchen with a new, fresh, modern look and that’s exactly what we got! We couldn’t be happier with the end result. You are such a pleasant company to work with. Thank you! 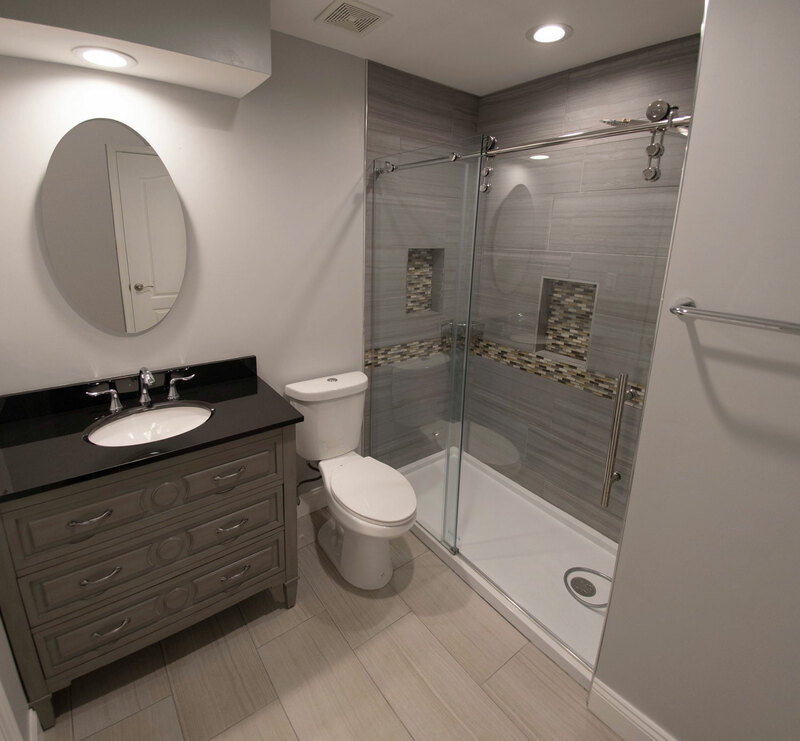 The Princeton Home Center is a family-owned and operated home remodeling business serving the NJ and PA metropolitan areas. Our mission is delivering professional results using a client-focused approach built upon a strong work ethic to ensure your needs are being met on-time and on-budget.